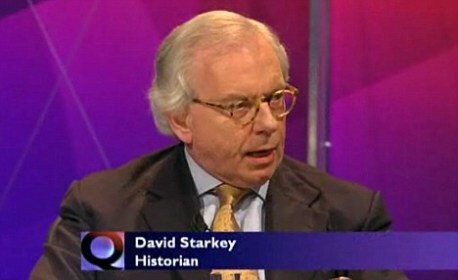 History is the most deeply dishonourable profession there is, at least outside the Square Mile. The basic premise is that people die, and then you denounce them. It’s a bit like being a reverse version of Kim Jong-Un, but with worse hair. For the uninitiated, though, it’s also a minefield of complexity. So here, for your immense benefit, I’ve cast my jaundiced eye over the intellectual world I call home, hoping to help you tell your RHS from your EEBO. (Note to my employers. This is satire. Many of our History students have obviously had happy experiences of their studies and have since gone on to fulfilling lives as management consultants. Top secret MI5 files of First World War go online | The National Archives. Stoltenberg wins top NATO job. 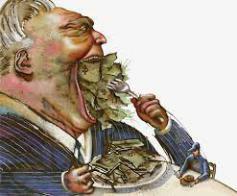 The Mayor of London, Boris Johnson, last week announced that greed is good. In fact, greedy rich people are much more likely to lie, steal, cheat, behave unethically and break the law than lower class people, research at the University of California at Berkeley showed. Expensive cars are much more likely than cheaper cars to break the law by running through pedestrian crossings where pedestrians are waiting to cross. It is not wealth itself which makes cheats and criminals of people, however but rather the combination of wealth and a belief that ‘greed is good’. This was almost certainly a factor in the financial collapse of 2007-8, where individuals in the financial sector made greedy by a culture of huge bonuses engaged in reckless trading driven by a selfish and myopic focus on their own profits in spite of the disastrous effects for society of this behaviour. Full marks to the author of this weapons manual on originality; not too sure about the viability! One of County Carlow’s most innovative, if little known, people. Fascinating man, and fascinating read. Not many people see statues unveiled to themselves in their own lifetimes. 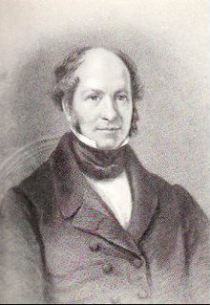 William Dargan, however, was one such person. Born into the family of a tenant farmer in Co.Carlow in 1799 and educated in a local hedge school, he went on to become the most important Irish engineer of the 19th century and one of the country’s most significant entrepreneurs and philanthropists. Students are often disappointed by the mark they receive for their History essay. Not always. Sometimes they get a grade above what they were expecting – underestimating the nuance of their own work. Equally, poor marks are not always a surprise. Disinterest, poor time management and stress can all lead to rushed assignments that students entirely expect to receive a lower mark. However, there is unfortunately nothing rare in an essay coming back with a poor mark that comes as a real shock. Sobering thoughts for post-crash Ireland, predicted as far back as 2007. Unfortunately very few were listening then – or seem to want to remember now….. The Economist Who Just Won a Nobel Prize Thinks Owning a Home Is a Terrible Investment. Shock! Horror! Ginger Apocalypse in Prospect! Ireland at risk of losing status as reddest-headed | Irish Examiner. Palmyra – were you there?